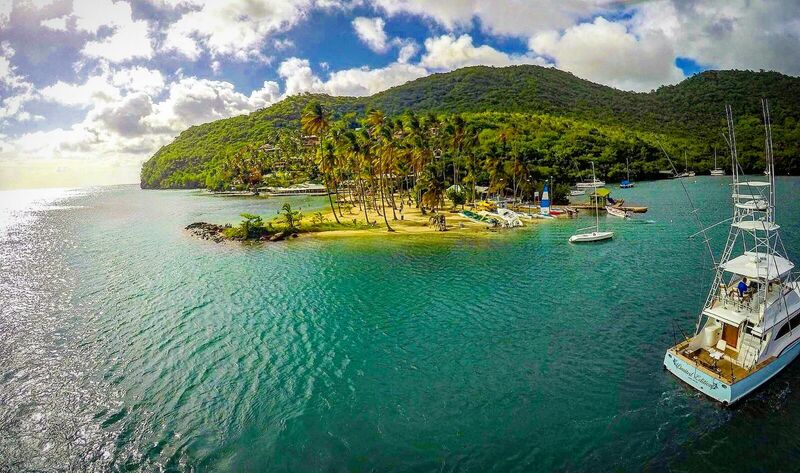 Welcome to Hackshaw’s Boat Charters St Lucia. 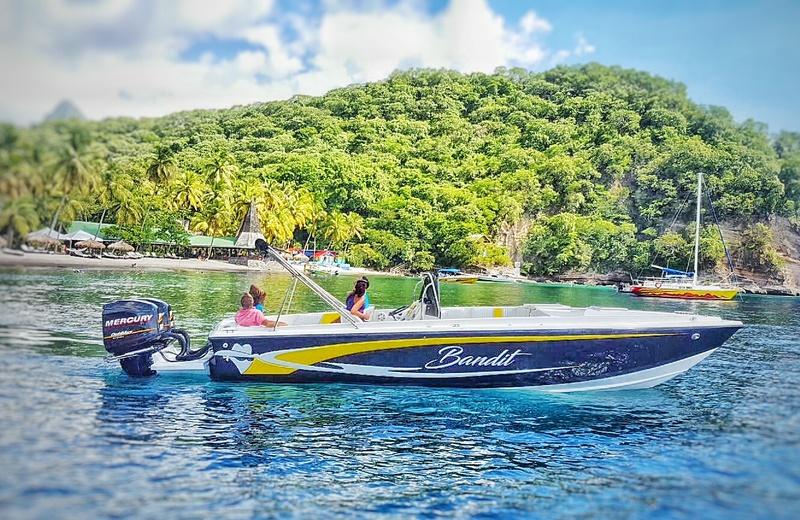 We as a family are proud of the fact that we introduced charter boating to our island some 60 years ago, as well as offering some of the best tours/charters in St Lucia. 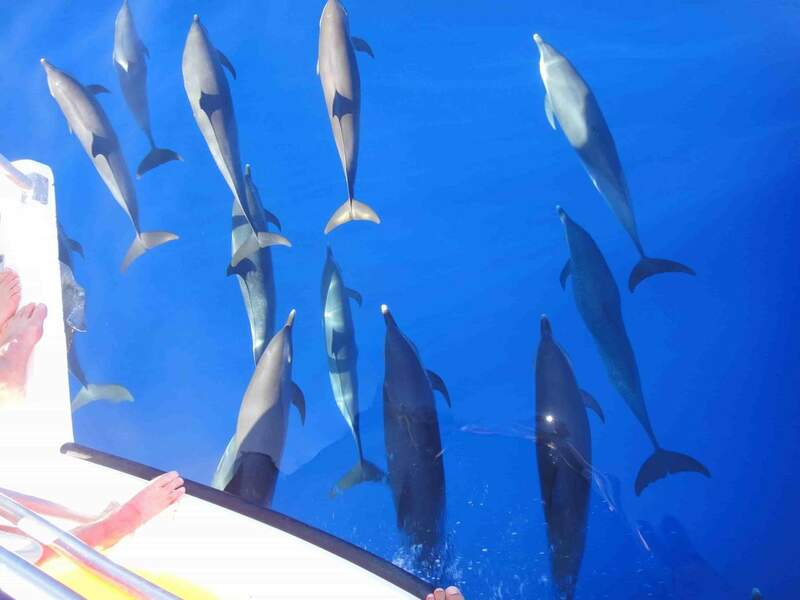 Presently we operate three boats, all very versatile, and a new double deck power cat “Party Hack”, one of the biggest, and highest capacity boats on the island, which is also versatile enough for a wide variety of tours including PARTY CRUISES!! 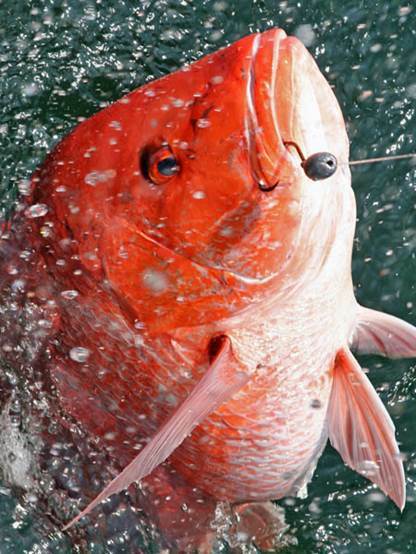 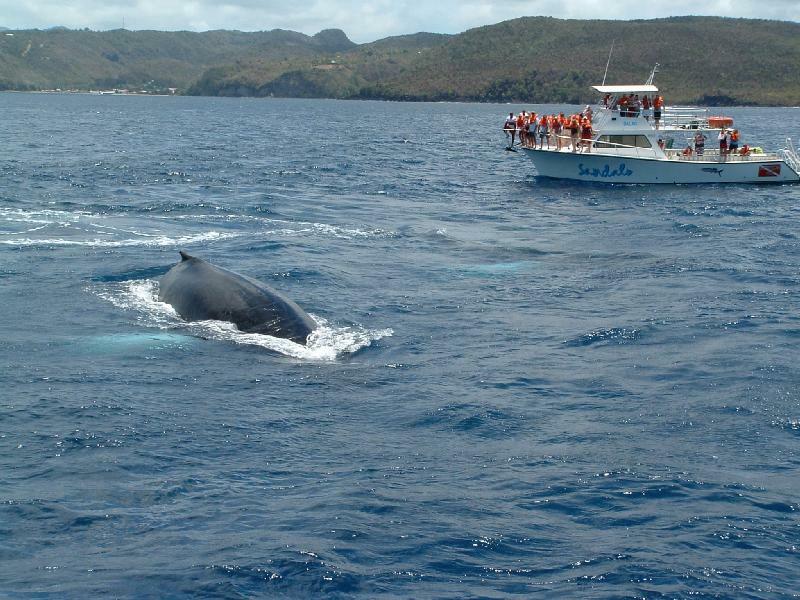 We provide the best boating experience in St. Lucia, offering Sports Fishing, Whale Watching, Bottom Fishing, Party Cruises, Snorkeling, Weddings at Sea, Private Tours etc.